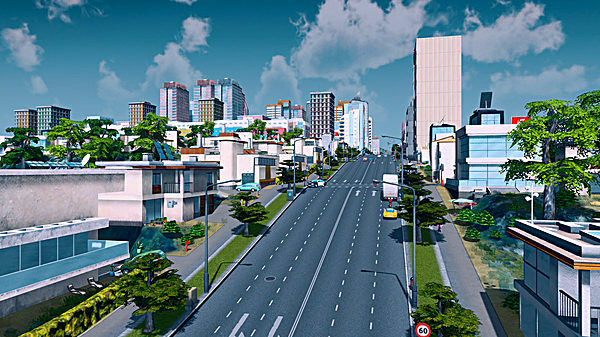 Who does city building better: SimCity or Cities: Skylines? 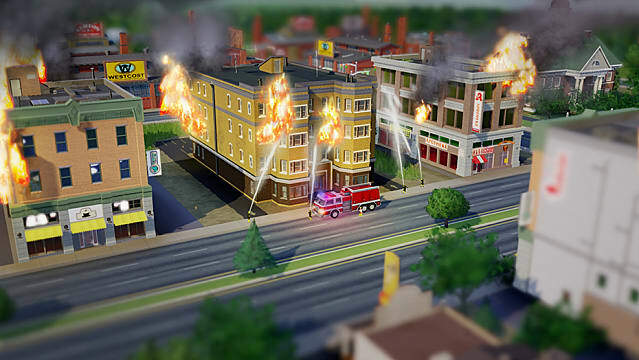 The city building genre, while small, has a very dedicated fanbase, which is why so many people were angered when the newest SimCity game launched in such a poor state. 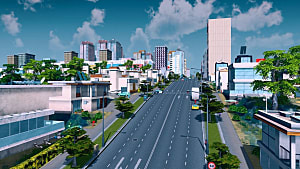 While a lot of the original issues with the game are fixed, many fans had already jumped ship to Cities: Skylines, a new franchise with a similar layout. 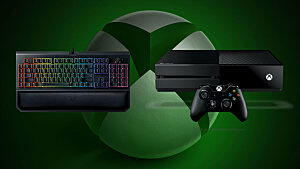 To determine which one is the better buy for fans, here's a comprehensive look at the two titles. Please note that, while SimCity's launch was a disaster, this comparison will focus on the current states of both games. In a game focused on city building, size definitely matters. While it's not the only thing, as games such as this thrive on the amount of detail you're able to put into your city, the size of your sandbox does a lot to limit or expand your vision. 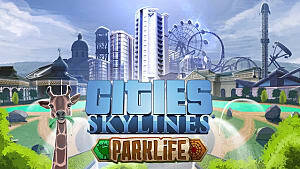 In this category, Skylines wins, hands down, with a map of 36 square kilometers, or nine times the size of SimCity. 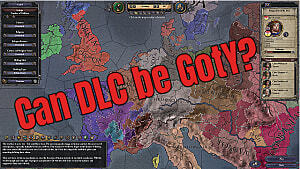 Both games support the modding community, so customization is a big part of each game. 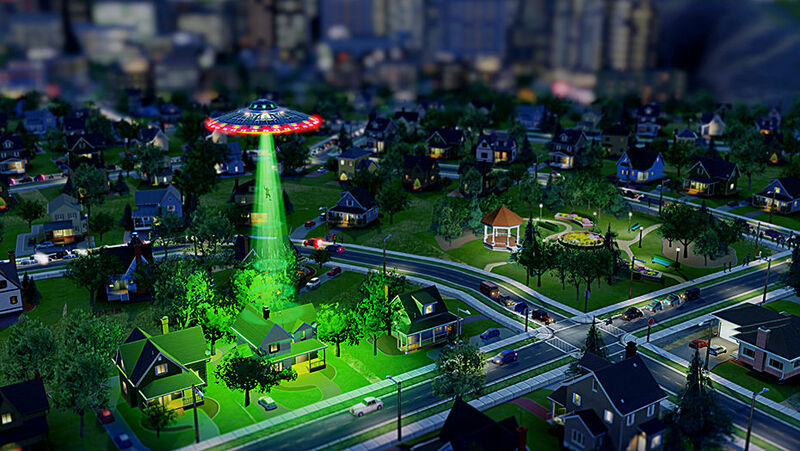 They both offer a huge amount of customization, and SimCity has an expansion pack that offers even more. However, this one goes to Skylines, due to its advanced map editor, the ability to construct damns for hydroelectric power, and the need to build powerlines and pipes to keep the city running. If you're getting into city building and want to manage all the little details down to a T, Skylines is the one that will let you do it. 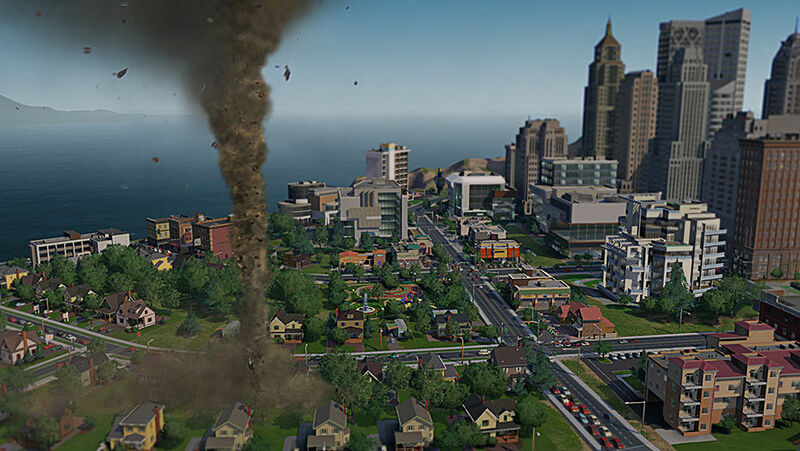 One of the signature features of the SimCity series is the disasters that force you to adapt and rebuild, and those return in the most recent game. Skylines has no such feature, instead you just keep building. While that's still fun enough, it keeps the game somewhat predictable, so SimCity wins this one. Each game also has an offline mode -- as much of SimCity's disaster of a launch was linked to its poor implementation of forced online connectivity. 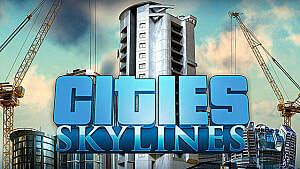 In terms of platforms, both play on PC and Mac, but only Skylines is available on Linux. While that's no huge loss, if you want to download SimCity, you'll have to use Origin, which means that this one goes to Skylines, as it's available through Steam. 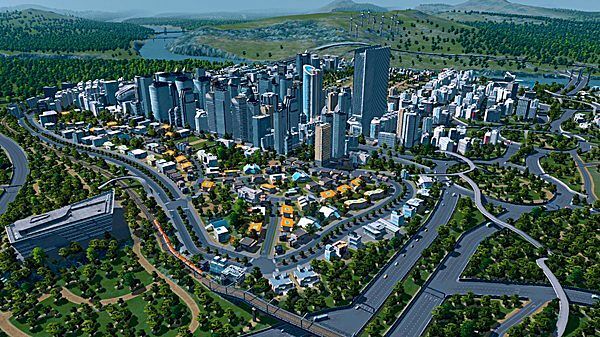 While SimCity isn't without its merits, it's no match for Skylines, the new champion of the genre. Still, it's close enough that the real winner is just a matter of preference. Do you agree with our decision? Let us know in the comments! Yes. I fully agree with your decision. I am a massive city builder fan and jumped the SimCity ship a while ago to Cities: Skylines and have never looked back. I can live without the disaster scenarios. The whole feel of Skylines is much more in-depth and I love the modding capabilities of it. Cities: Skylines DLC Buying Guide - Which is Best for Me?